Saint George Hotel is located in one of the oldest cities in Europe and offers a unique combination of traditional ambience and modern luxury. 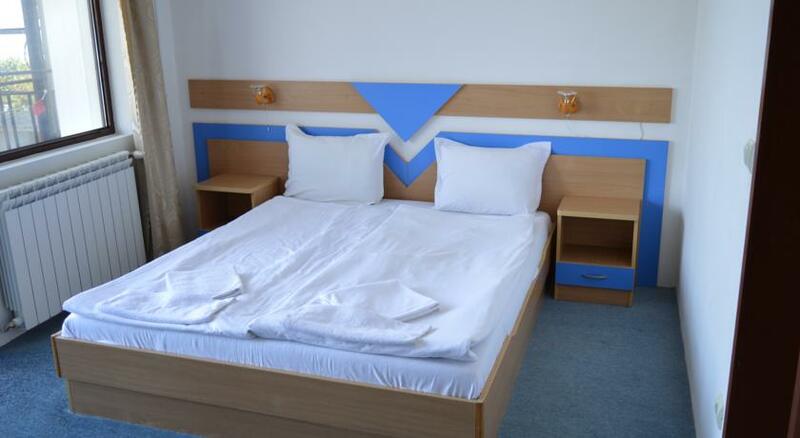 Located on the beach with a beautiful view of the Balkan Mountains and the bay of Sunny Beach, St. Vlas and Elenite. Old Nessebar is a narrow peninsula connected to the mainland by road overlooking the sea surface. 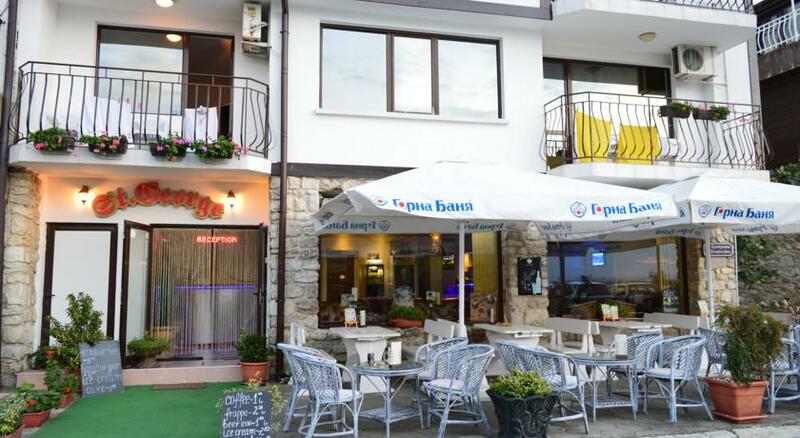 Nessebar is one of the best - attractive tourist destinations on the Bulgarian Black Sea coast. Designated by UNESCO in 1983 as a world cultural heritage, small town attracts nearly one million visitors annually. The narrow cobblestone streets to one another are arranged beautiful wooden houses built in the last century, and in their small yards abound fig trees and vines. In Nessebar has forty churches which are a remnant of the coexistence of two Orthodox communities - Slavic and Greek who inhabited these lands during the Middle Ages.